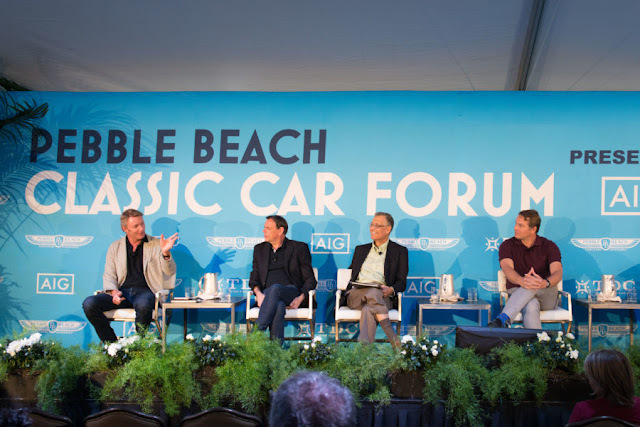 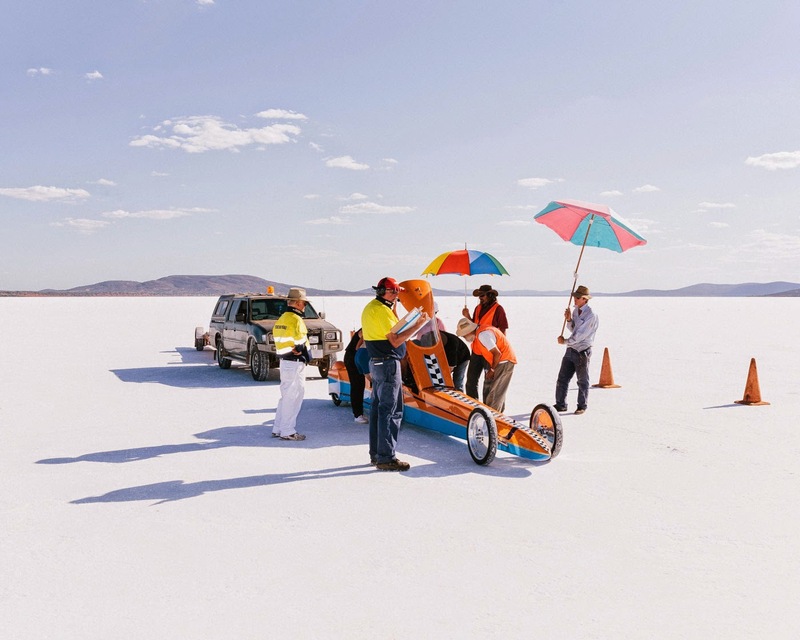 Ask just about an stateside automotive enthusiast and they will be able to tell you about Bonneville, but ask them about Gairdner and you will probably get a blank stare. 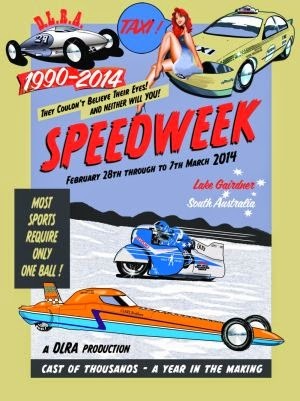 Lake Gairdner (pronouned Gardner, which if spoken by an Australian probably sounds more like Gaad-na) is to the speed freaks down under, what Bonneville is in the US. 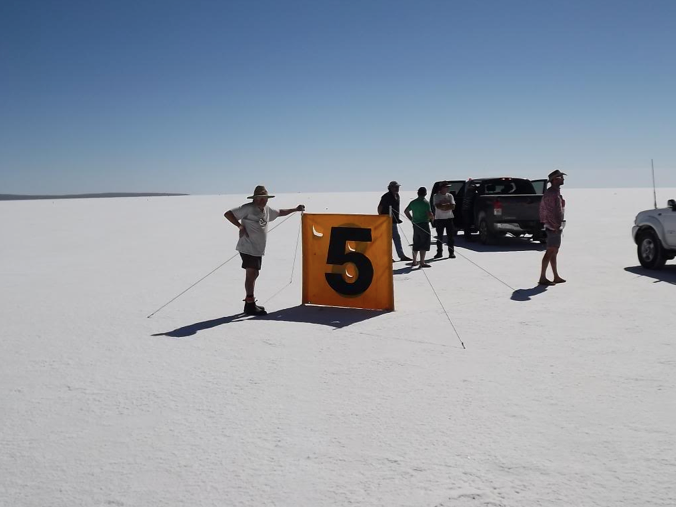 Each year hundreds of hot-rodded cars, trucks and motorcycles invade one of the most inhospitable places on the continent in search of a new land speed record. 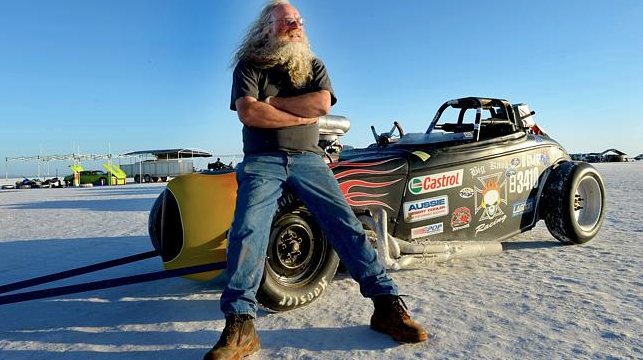 The 2014 Speed Week saw 48 new records, including John Dent in his screaming yellow belly tank car at over 220 MPH. 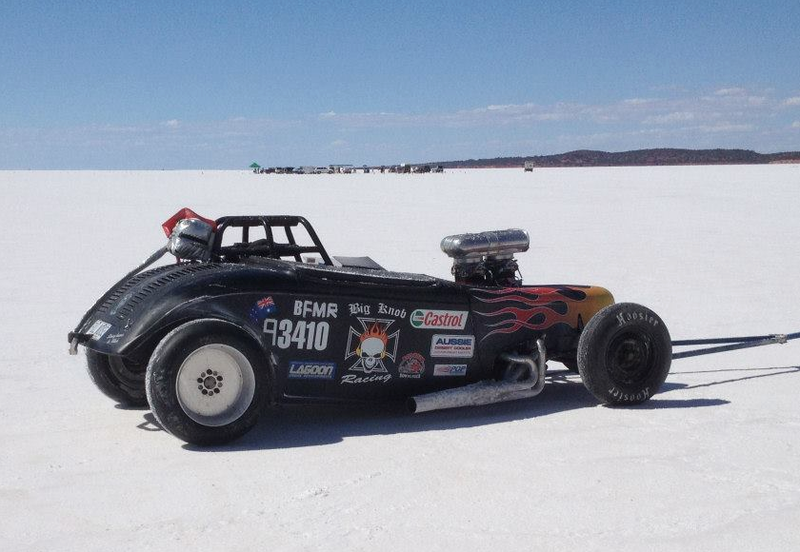 And yes, although on roads it's KPH, speed records are always in MPH.